It is important to pay close attention to the nutritional breakdown of your daily food intake to ensure that you satisfy your body's demands whilst also creating a calorie deficit or surplus. Impact Diet Whey is designed to provide a convenient solution to help you achieve your personal target(s). 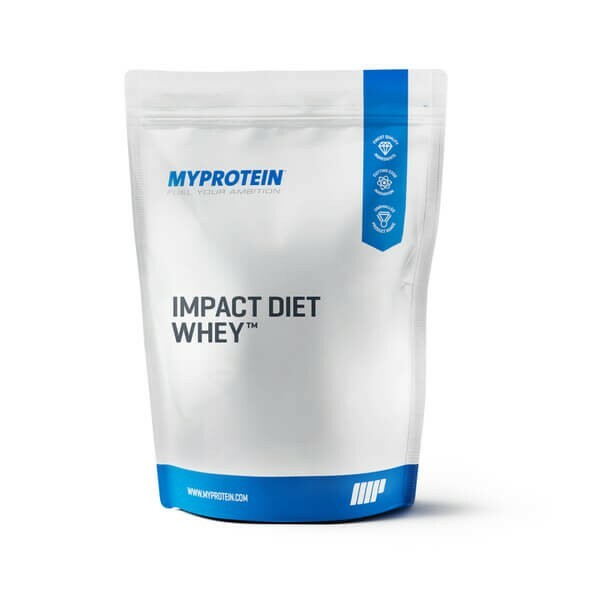 Myprotein's Impact Diet Whey has been carefully and intelligently designed by an experienced and innovative team of experts to support all of your training goals. It contains a unique blend of Whey Protein and Milk Protein Concentrate, which are combined with carbohydrates. Complimentary ingredients, including Green Tea Extract, Acetyl-L-Carnitine and Essential Fatty Acids have been added. Each serving (2 large scoops) provides you with 35g of high-quality protein. All of your organs and muscles are essentially built from proteins. These are the body's building blocks. Beta-Glucans (derived from the added oat). 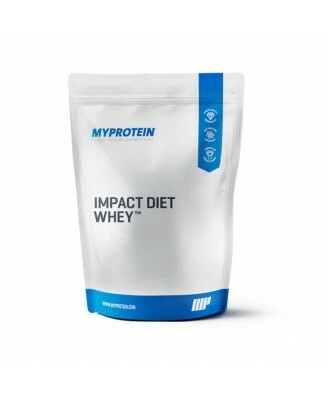 Whether you're striving to attain your ideal body shape, trying to shed a jean size or simply following a new lifestyle regime to boost your health, Myprotein's Impact Diet Whey is a perfect choice of supplement that should be combined with a structured training program. Add 2 large scoops (60g) to water or milk in a Myprotein shaker and consume anytime throughout the day. If you are following a calorie controlled diet, mix with water only to avoid adding extra fat and calories contained in milk.